substituting ingredients | What about this? The demolished turkey platter sits pitifully on the table. People, who once engaged in lively conversation, sit in food comas with their pants unbuttoned. The Thanksgiving feast is a thing of the past. But wait! One more course has yet to be served. 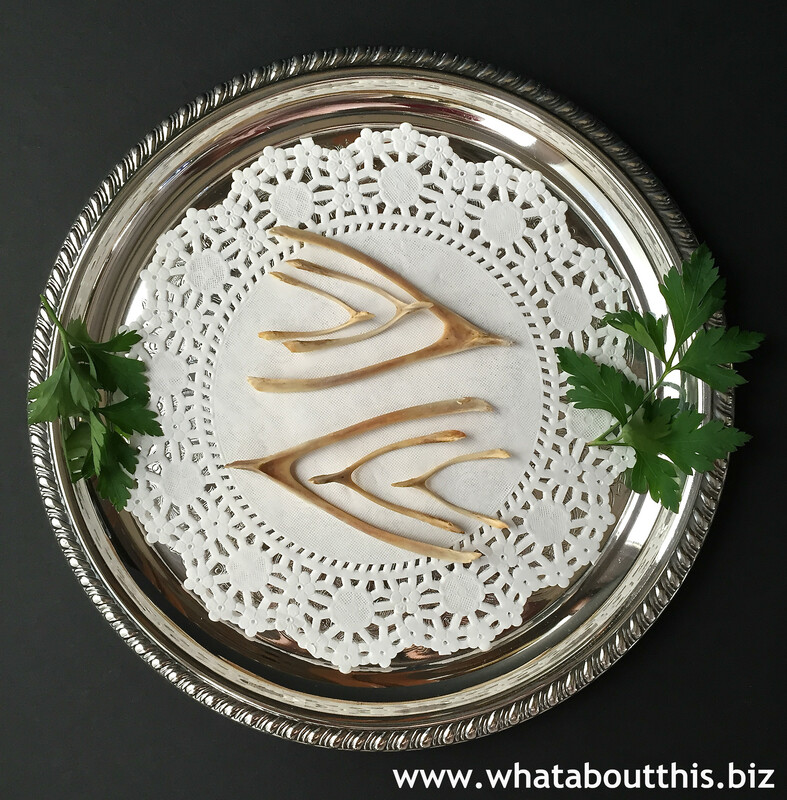 Out from the kitchen comes the pièce de résistance, a sterling silver platter carrying an assortment of wishbones. Go ahead and take one. Surely, after a day of giving thanks, there must be one more wish you’d like to make. If you wish for a greener planet, you need to consider the amount of trash you dispose of on a daily basis. Inspiration for changing to a greener lifestyle and ideas on ways to reduce your trash output can be found at Zero Waste Home. Oh, the tales I will spin for my granddaughter Charlotte. Since all children love to be told bedtime stories, I look forward to the time when Charlotte is old enough to snuggle up to me and say, “Grandma, please tell me a story.” I’ll smile and recite a little story of my own creation, written especially for her. 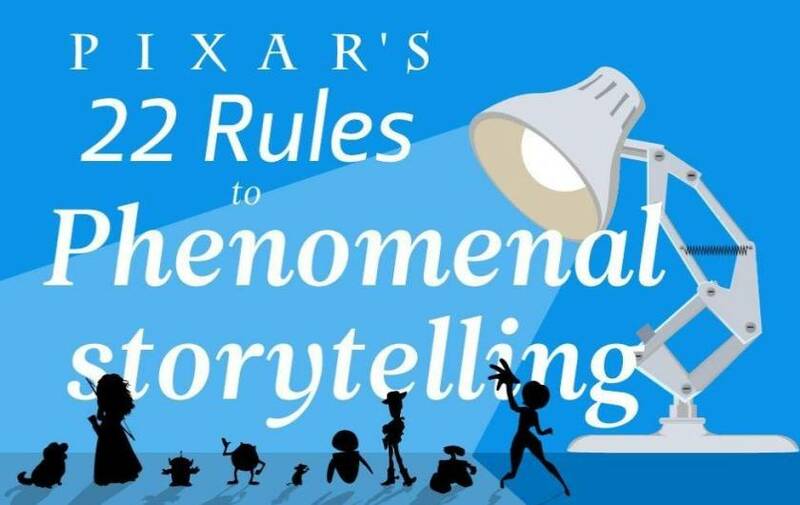 If you would like to do the same for your children or grandchildren, Pixar’s 22 Rules to Phenomenal Storytelling will give your storytelling ability a boost. Crank up the holiday music and let the decorating begin! 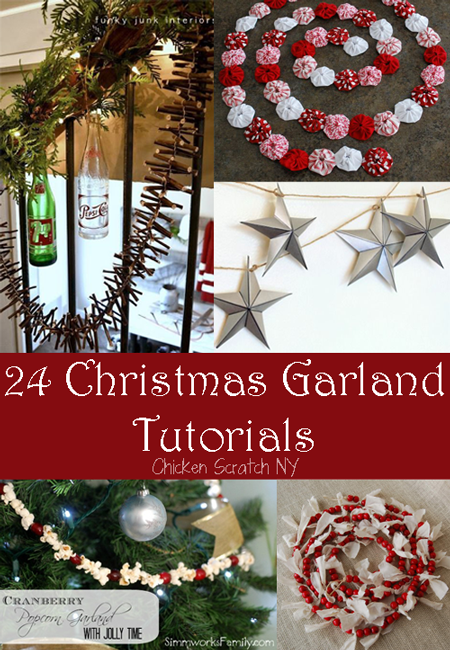 Check out these 24 Christmas Garland Tutorials and before you know it, you’ll be singing, crafting, and wishing you had more areas in your home to decorate. Do you ever wish your local grocery store were just a little closer? The holiday baking season can be stressful, particularly if you are all set to prepare something and discover you are missing an ingredient. Before you dash out to the market, check out this infographic featured on Fine Dining Lovers or check out this link to Baking and Cooking Ingredient Substitution Chart from What’s Cooking America.